Case for Smiles has been selected to be one of three Philadelphia Eagles 2017 Care Partners. 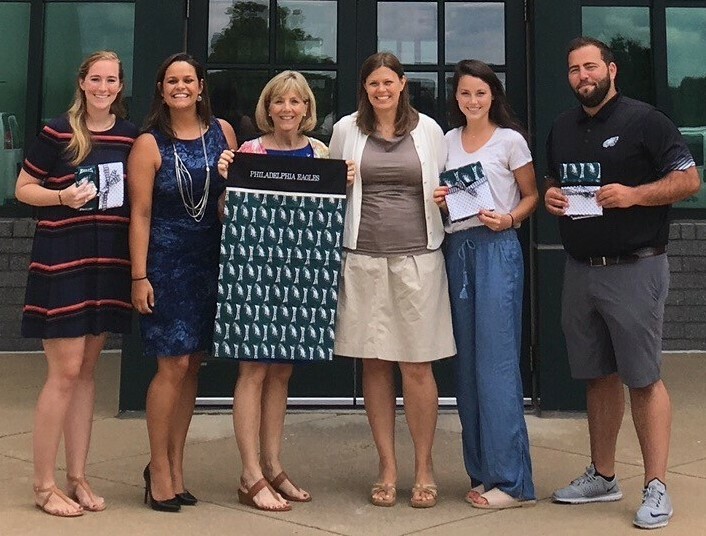 The Eagles Care initiative, built from the belief that strong non-profits build strong communities, connects the team with local charitable organizations and works to jointly increase their positive impact on the community. Through these season-long strategic partnerships, the Eagles will devote their attention, support and resources to each non-profit to ensure that their impact on the community can be further enhanced and strengthened.